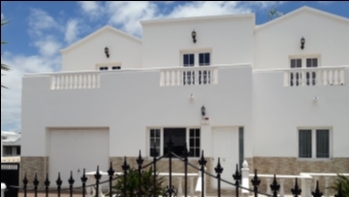 The property is located on a large plot offering gated parking, gardens, and spacious south facing sun terraces. 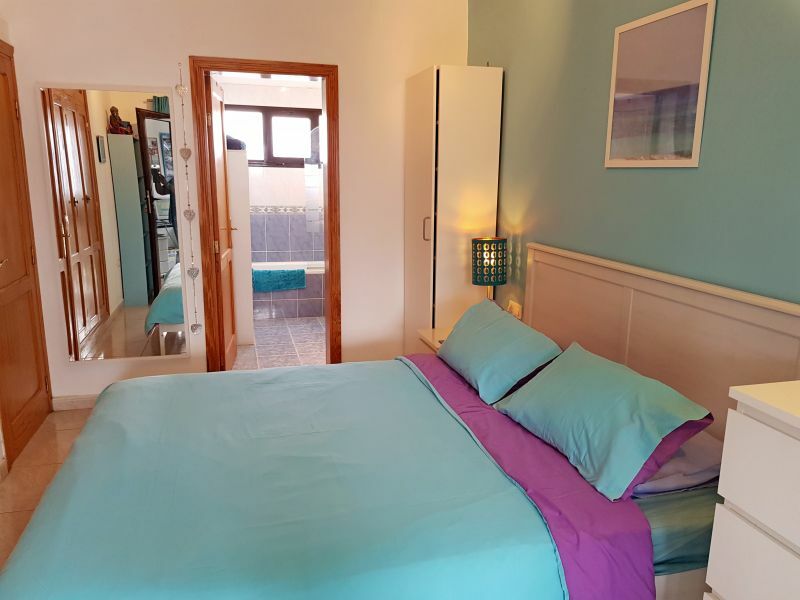 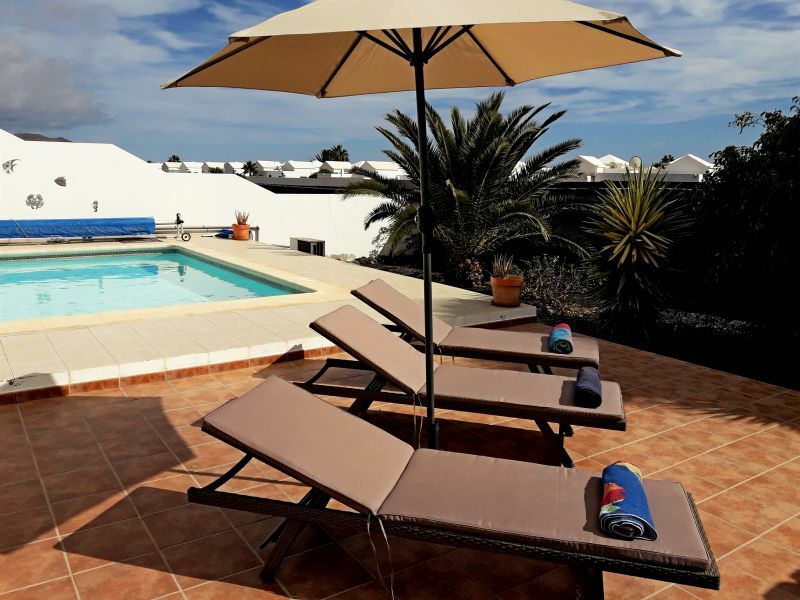 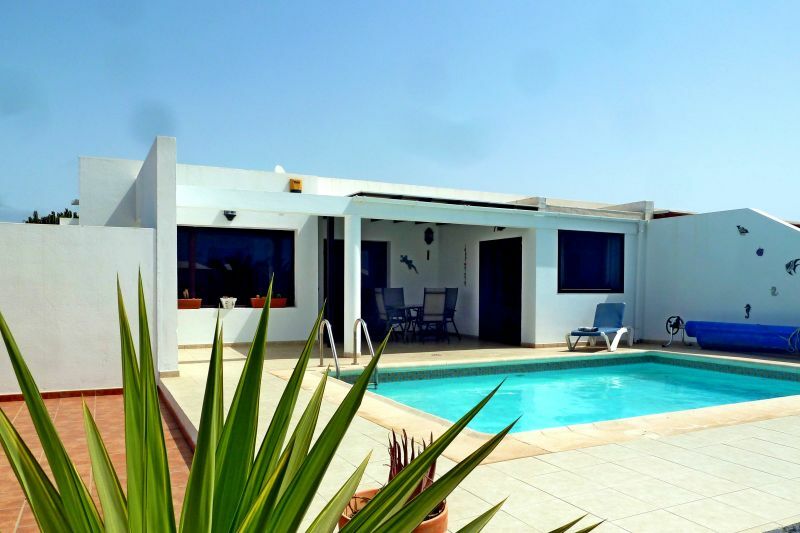 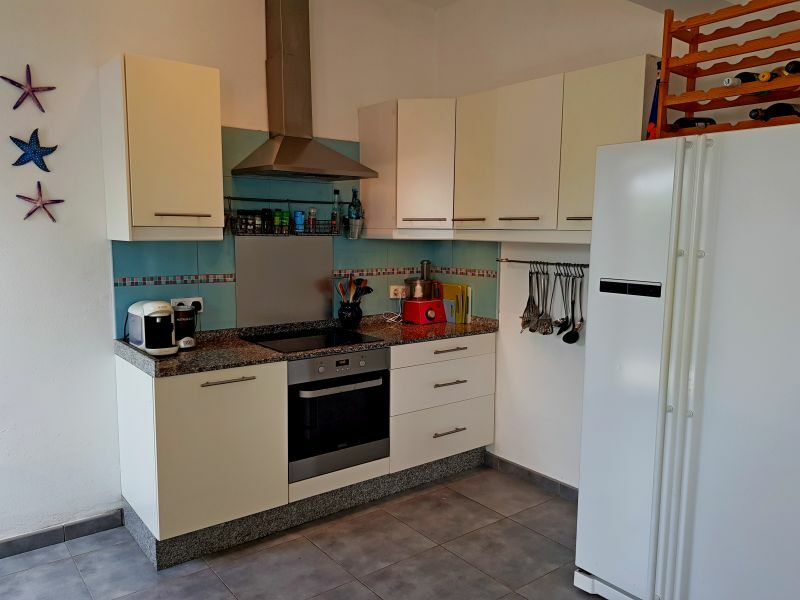 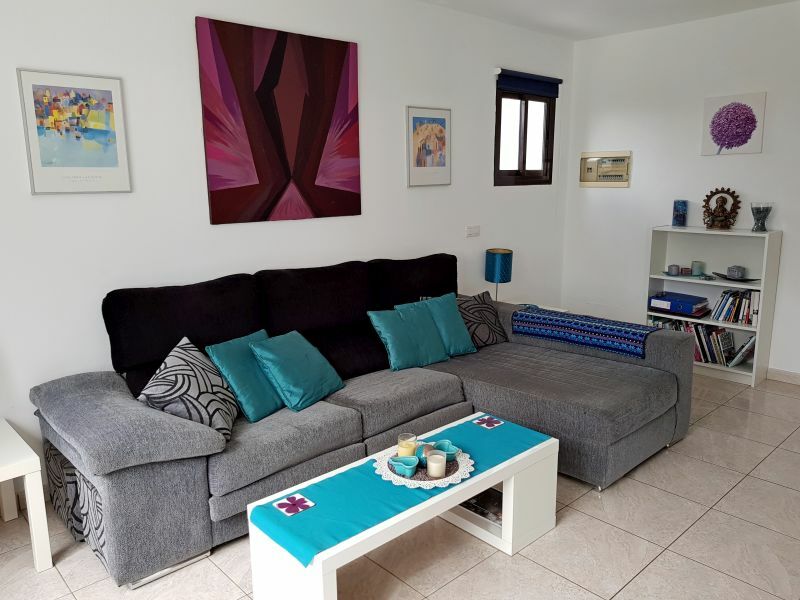 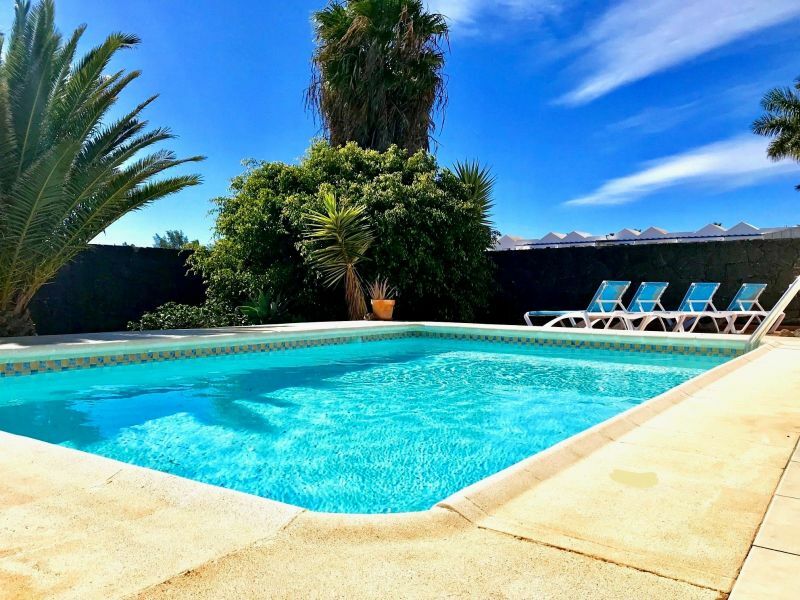 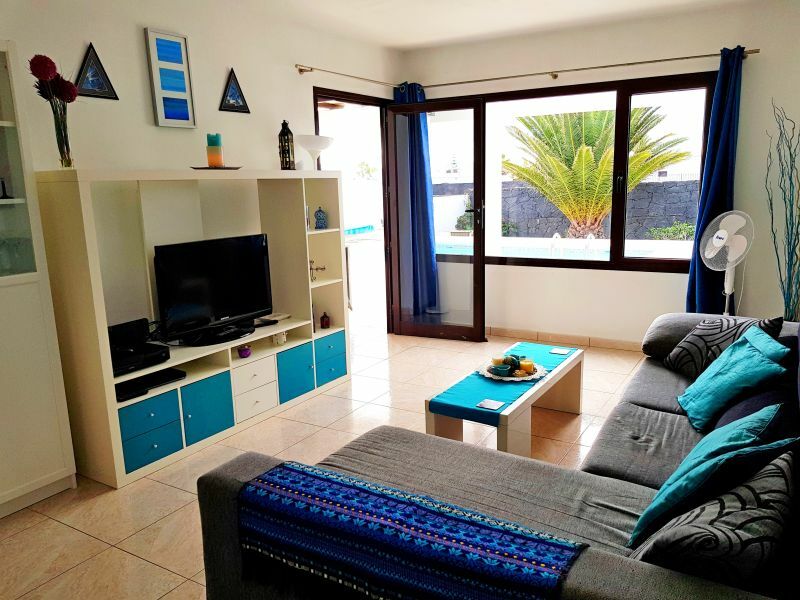 There is a private heated pool, a covered living / dining area, a BBQ terrace, a built in outside utility area .The villa has a large refitted kitchen, a good-sized living room with patio door access to the terrace. 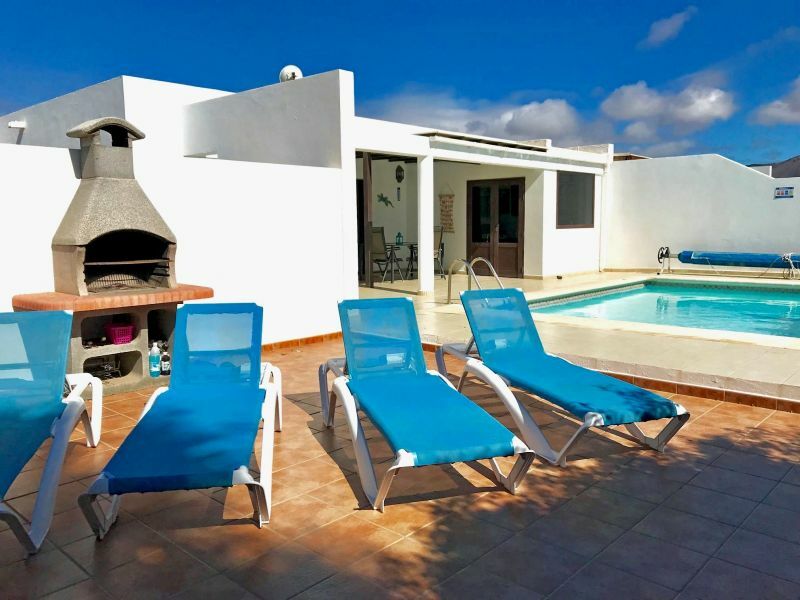 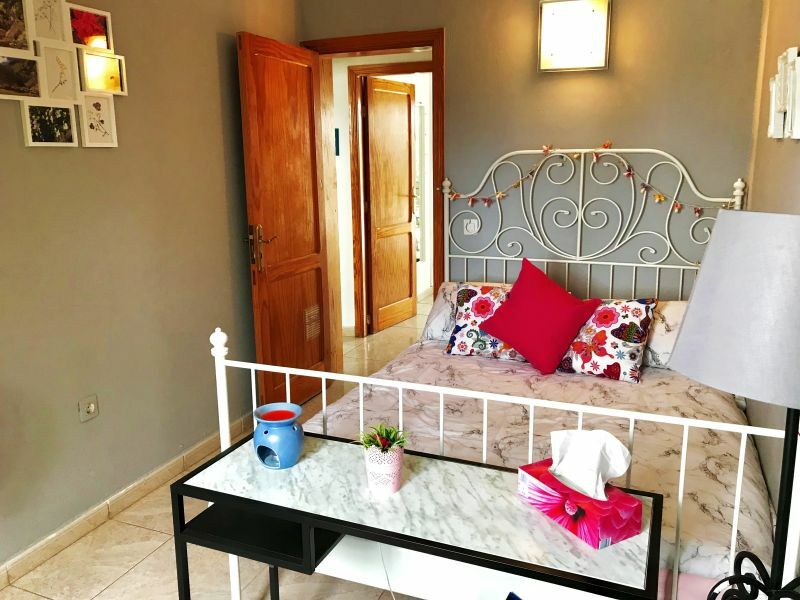 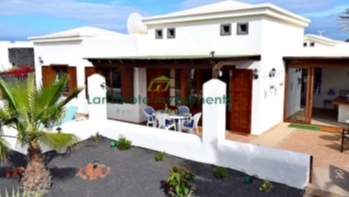 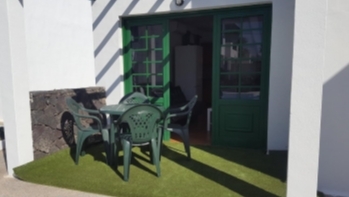 This villa has three double bedrooms, two of which have built in wardrobes and one of which has direct access to the terrace. 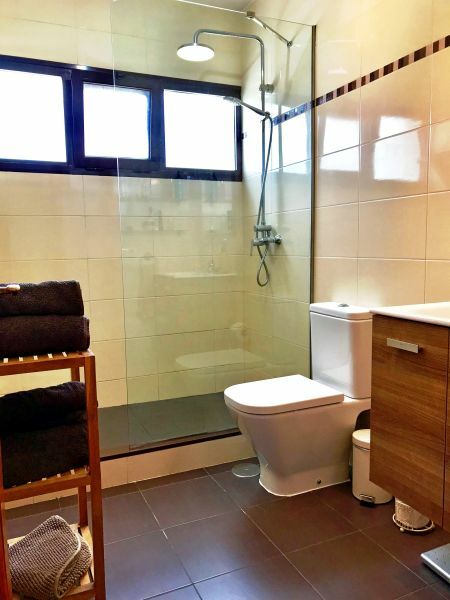 The family bathroom has been refitted to offer a walk in shower. 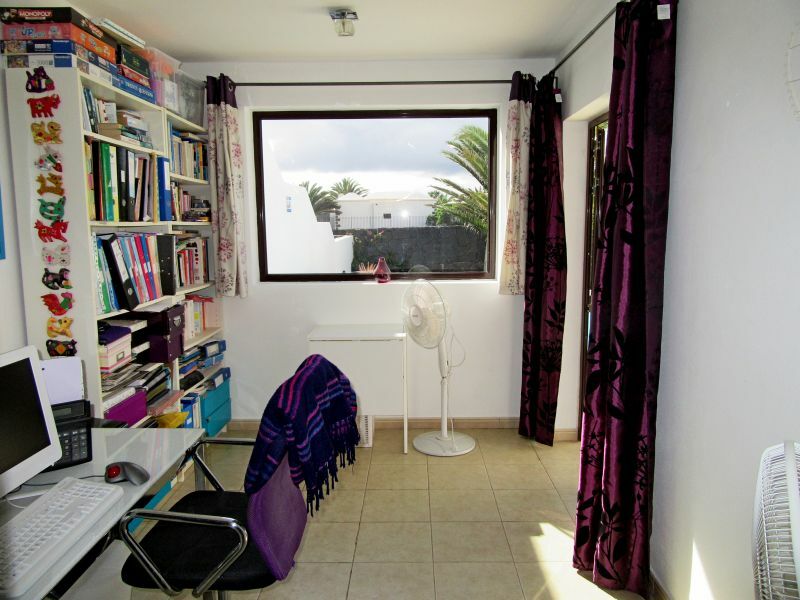 The master bedroom enjoys a large en-suite bathroom with bath, and patio doors off the area currently used as an office. 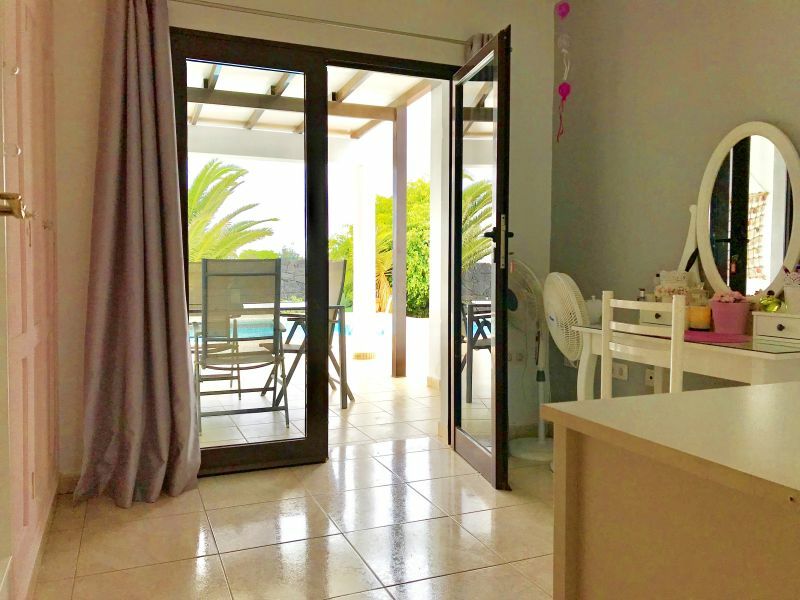 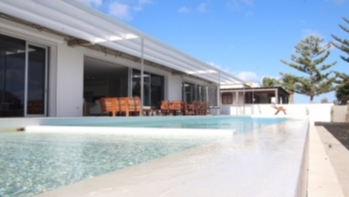 The villa offers excellent privacy .